AJ took on Parker in the huge fight! 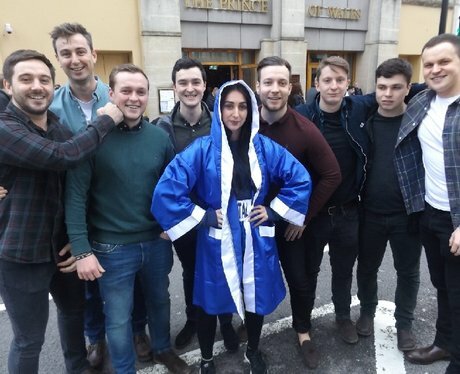 And we had another £500 up for grabs for the best boxer selfie! Were you pap'd? !